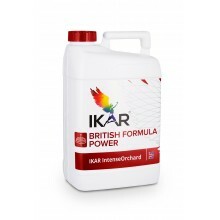 New generation liquid complex fertilizers intended for fertilization of garden plants through the leaves. 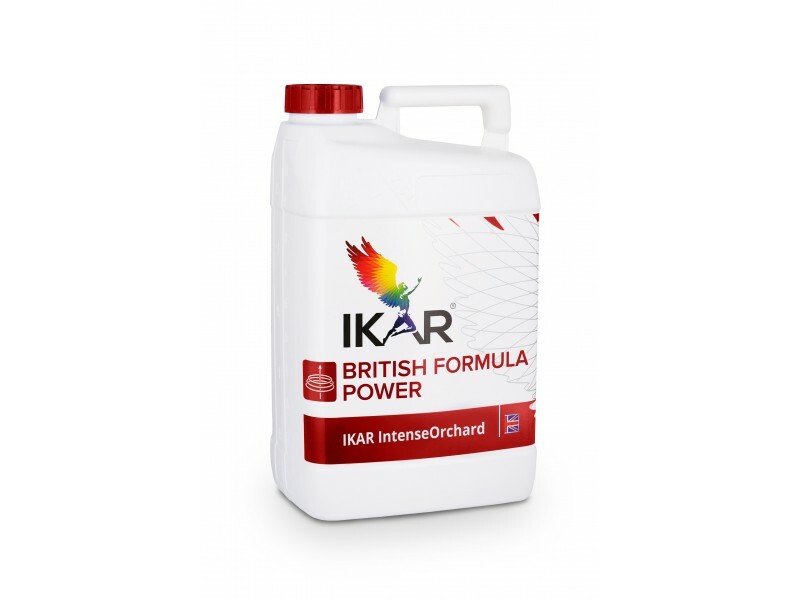 In the course of intense growth, the components of a balanced fertilizer accelerate the development of roots, inflorescences, fruits and berries, improves the qualitative properties of the crop. Fertilizers containing micro-elements stimulate the nutrient metabolic processes, improves the organoleptic characteristics of fruit and berry, extends the natural plant resistance to disease and pests.